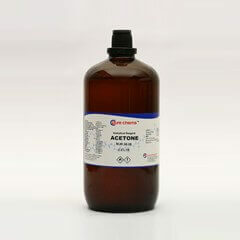 Karl Fischer reagent is used in Karl Fischer titration to determine the water content in a sample. 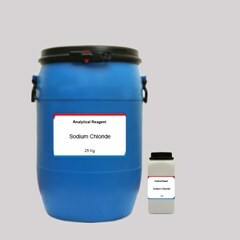 Accurate and dependable results can be obtained to support work flow. 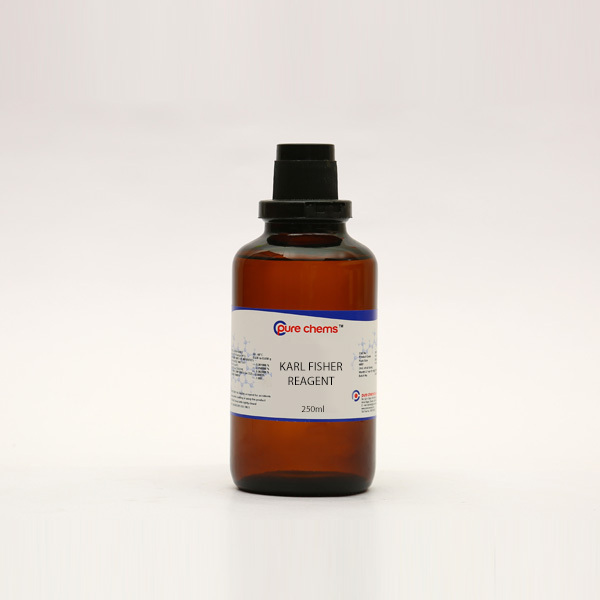 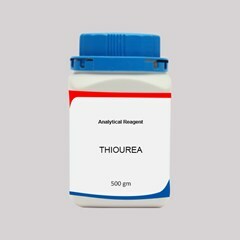 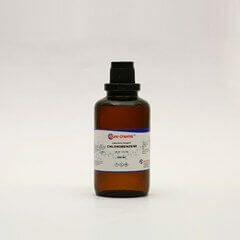 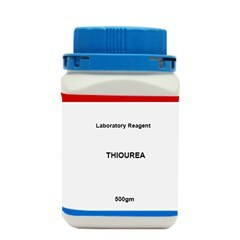 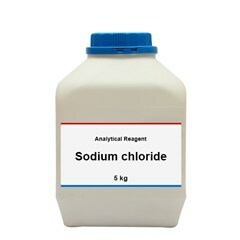 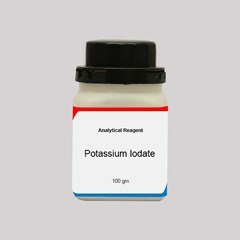 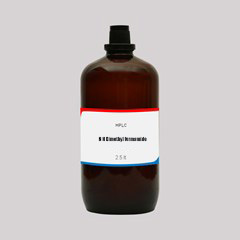 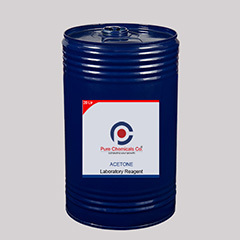 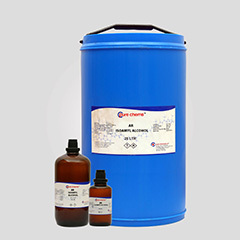 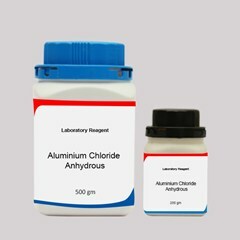 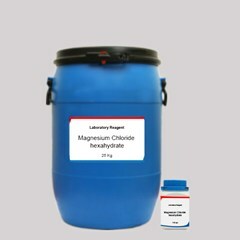 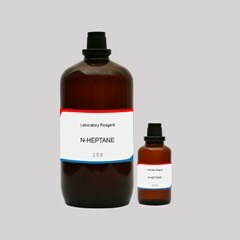 You can buy Karl Fischer Reagent at ibuychemikals, the online chemical store which offers a wide range of chemicals for researchers, scholars, testing laboratories etc. 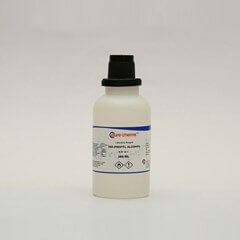 Our Karl Fischer Price is the best in India and is available in 250 ml bottles. 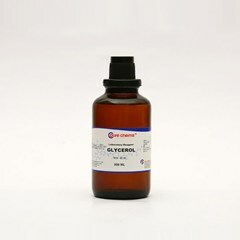 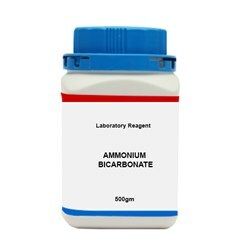 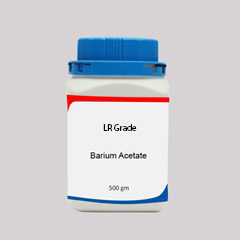 When you Buy Karl Fischer Titrator to determine moisture content you can buy Karl Fischer reagent online from trusted website like ibuychemikals.com at competitive pricing.